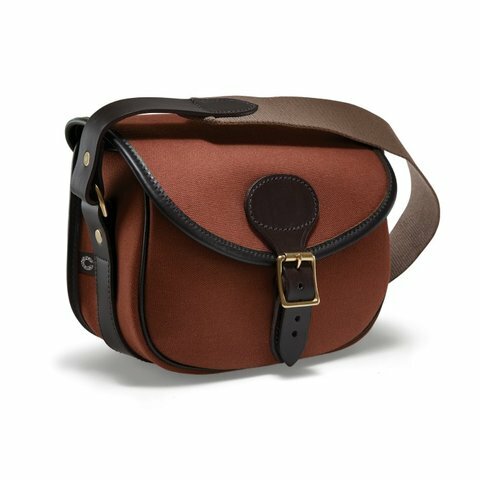 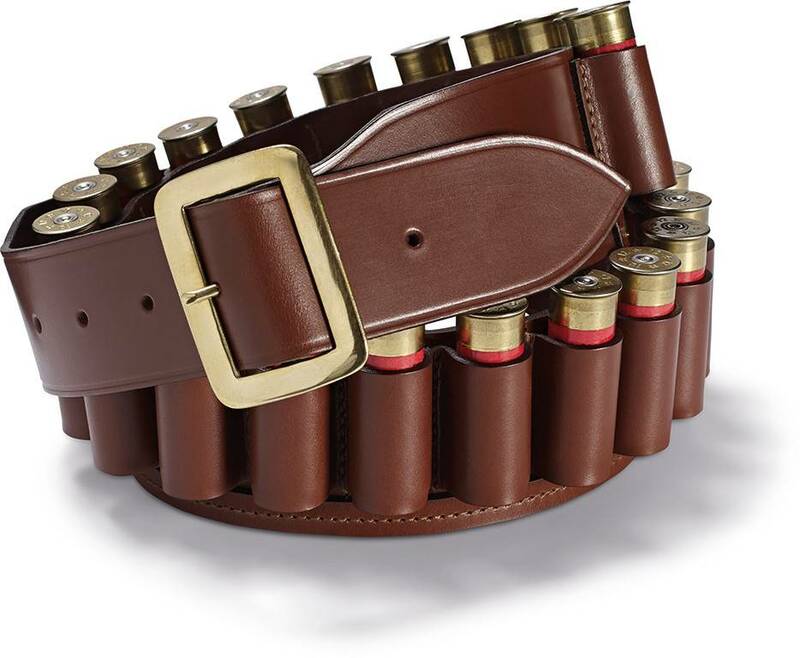 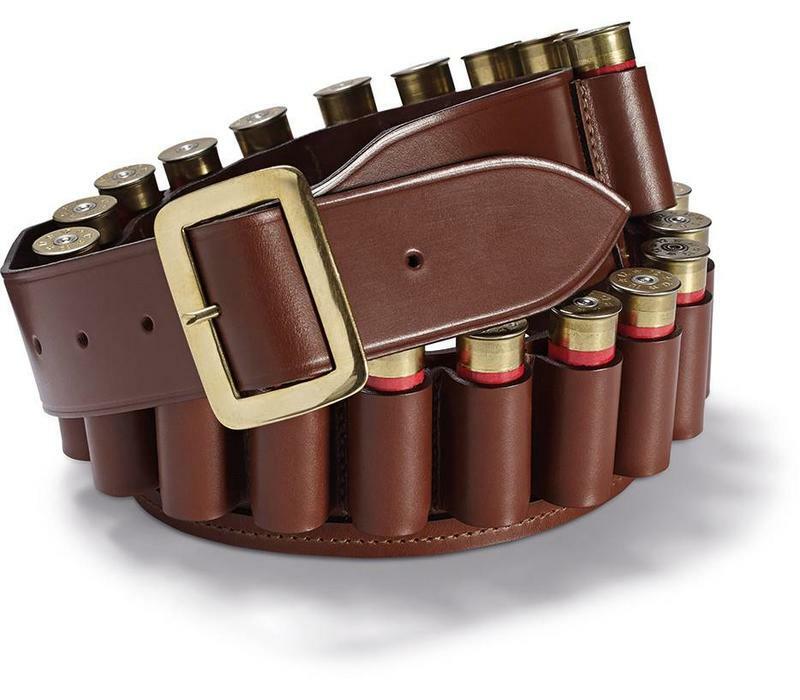 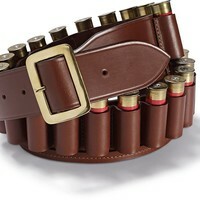 This elegant open-ended leather cartridge belt with open or bottom shelf loops and a wide stopper band. 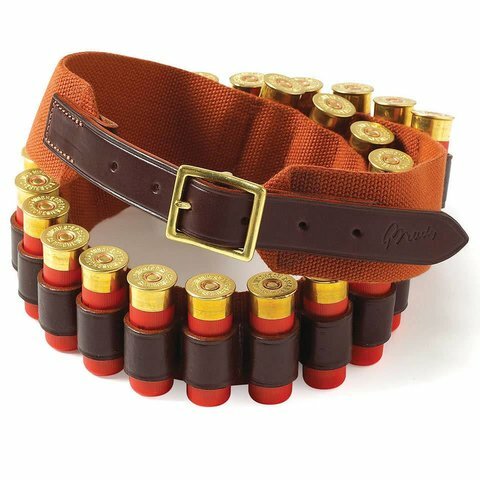 It is a practical choice for the keen country sportsman or woman, allowing you the freedom to load cartridges with minimal fuss. 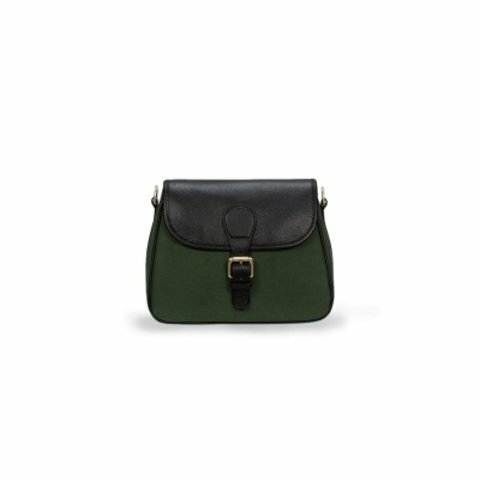 Made in England in the finest quality leather.